The dates for our 2018 Jesus Birthday Celebration are August 17-20, 2018. We welcome new and old friends from the southern, northern, and central parts of Arizona, and visitors from beyond. 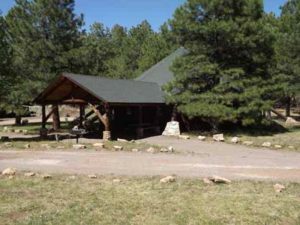 For more information about this Flagstaff Family of God getaway, please contact GCS President Joshua Wilson at musical@cox.net or at 928-595-0222. We’d love to see you all! 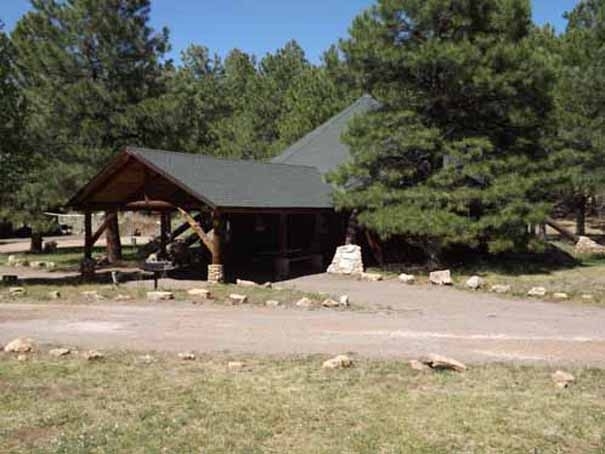 The Hogan at Arizona Mountain Inn & Cabins is ideal for our central gathering place, and it sleeps 16 persons. Additional lodgings are available at the Main Lodge (suites), and private cabins are also available to rent. You may staff for one, two, or three nights, or you may just make a day visit. Adults and children most welcome. The Hogan is fully furnished with linens and kitchen. Pets okay, but cost $15 per night. That’s funny. If you would like a private cabin, there are several of those available on the grounds. You can make your own rental. 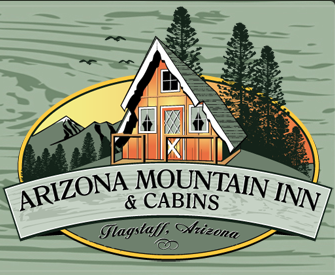 Just call the Inn at 928-774-8959 or book online at www.arizonamountaininn.com.nimation_speed=”0.3″ animation_offset=””][/fusion_tagline_box] The Coordinating Committee will coordinate food plans and program. This will be a fabulous time of friendship, health, worship, learning, mirth and merriment, and exercise, like Jesus’ family and all Palestine enjoyed during the vacation season, The Feast of Tabernacles (tents) every year about this same time. Think large. Expand your circles. Invite friends. Let’s get the good info out. Call me or write me today! Invite a friend—do something new and interesting. For God’s sake. You, and they, and God will love it. Take on a new responsibility, and lift someone’s burden. This is where the joy is. You will be happy. “Let your light shine, don’t keep it under a bucket.” Show that this really is a friendly universe!